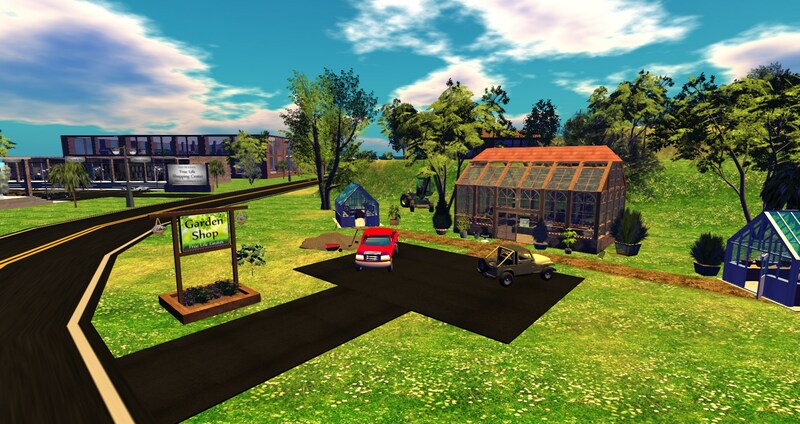 Lost Paradise is among many grid that also offer free residential plots to residents. The average price of a region on an OpenSim grid is US $20.39 per month for a region with 15,000 or more prims. Hypergrid-enabled grids are a little bit less expensive, with an average price of $18.86 per region. Closed grids tend to cost more, charging on average $30.28 per region per month. 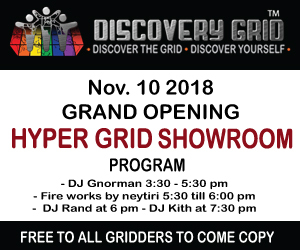 Nine grids charge less than $10 per month: Atek Grid, Baller Nation, DreamWorldz, Dynamic Worldz, Genesis Global Journey, Genesis MetaVerse Logicamp, Nara’s Nook. and Virtual Life Brasil. 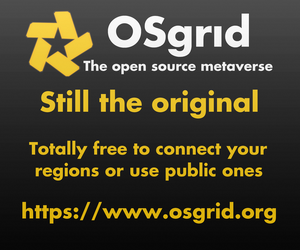 Many open grids also allow third-party companies to offer region hosting for their grids. They include OSgrid, Metropolis, Craft World, FrancoGrid, Dorena’s World, Logicamp, MyOpenGrid, ZetaWorlds, Atek Grid and WestWorld Grid. I’m currently in the process of updating the vendor page with all the relevant links and prices. If you have a grid that offers land rentals and is not on this list, please email me at [email protected].